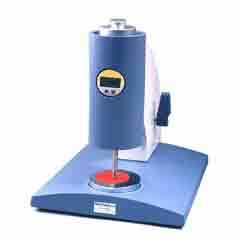 Beating and Freeness Tester can be used to determine the freeness value and to measure the drainage of pulp suspensions according to the Schopper-Riegler-Method in conformity with ISO ISO 526/71, Zellcheming V/79 and SCAN C 19. 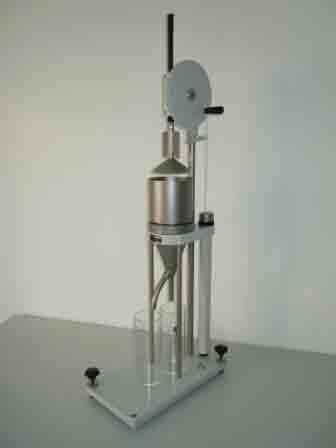 This test can be made based on the capability of drainage that depends on fibre length, fibrillation and swelling. 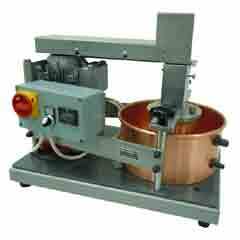 A high speed of drainage corresponds to a low degree of freeness (SR number) and vice versa. 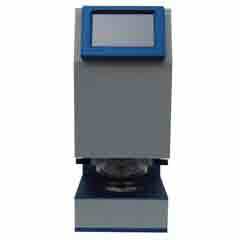 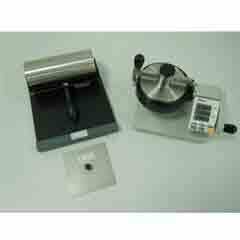 We are one of the best Beating and Freeness Tester manufacturer companies across the globe.